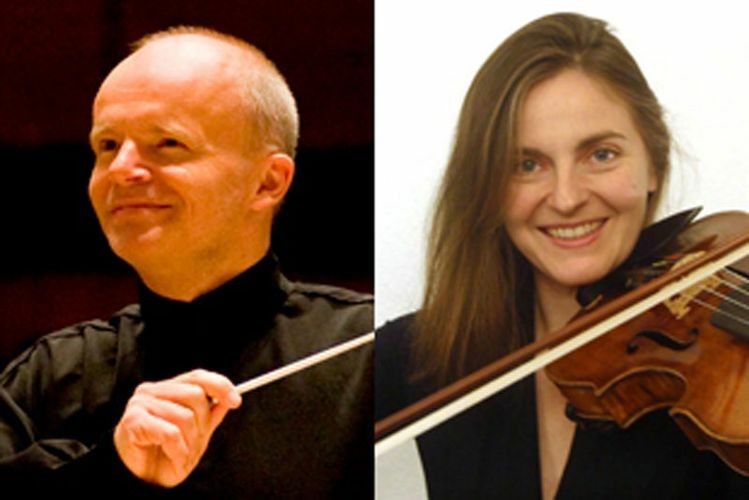 Celebrated husband-and-wife duo Thomas Zehetmair and Ruth Killius make their SSO debuts with the glorious Sinfonia Concertante for violin, viola and orchestra, one of Mozart's best-loved works. Maestro Zehetmair also conducts Beethoven's legendary Eroica Symphony, which from its 1805 premiere was seen as a major turning point in the history of music. Initially dedicated to Napoleon, Beethoven famously tore up the dedication when Napoleon crowned himself Emperor.